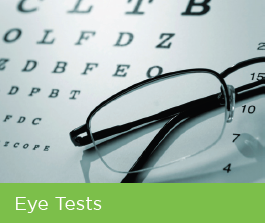 At Asda Opticians we care about you and your family’s eye health. 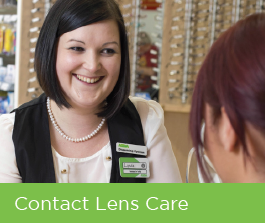 With eye tests available in all our Opticians, great value contact lenses which are available to buy in-store or online and clear complete prices on prescription glasses, you can be sure you can trust Asda Opticians for your optical needs. Asda Opticians was first introduced to our stores in the year 2000 and is now in over 130 Asda stores across the United Kingdom and Northern Ireland. 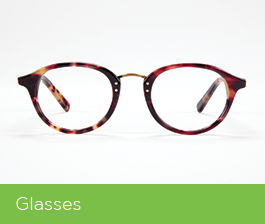 You can browse our range of glasses online and see a full collection in-store too. We offer a wide range of designer and non-designer glasses, NHS glasses as well as a collection of glasses for teenagers and children. Once you’ve had your eye test and chosen your glasses our Optical Colleagues in-store are available to process your order. We welcome external prescriptions too so if you’ve had your eye test elsewhere you can always bring this to us and order your glasses from Asda Opticians. It is simple to order contact lenses online. Simply choose the product you wear and add to basket. If you are a new customer we will need to verify your specification with your Optician. But once you’ve shopped with us you can login to your account to re-order your previous lenses making it even more convenient for you. 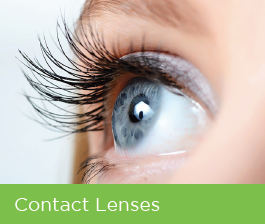 For common FAQs on our online contact lens ordering, click here. Better still delivery is FREE to any mainland UK address for orders £25 and over.